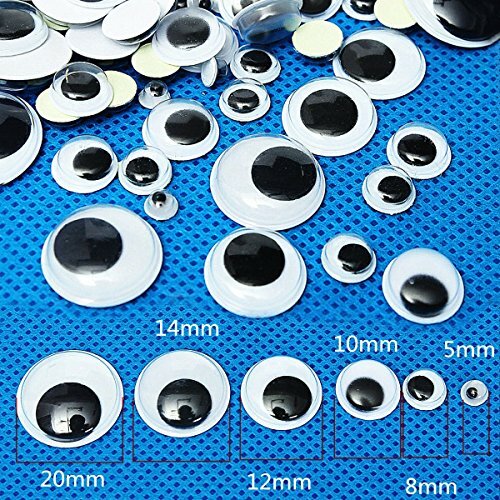 These beautiful eyes are perfect for kids Toy making \/ Card making \/ Scrapbooking and other craft work. It could develop children's handcraft ability, intelligence and interest. You can tear the Glue and stick the eyes on anywhere you like.